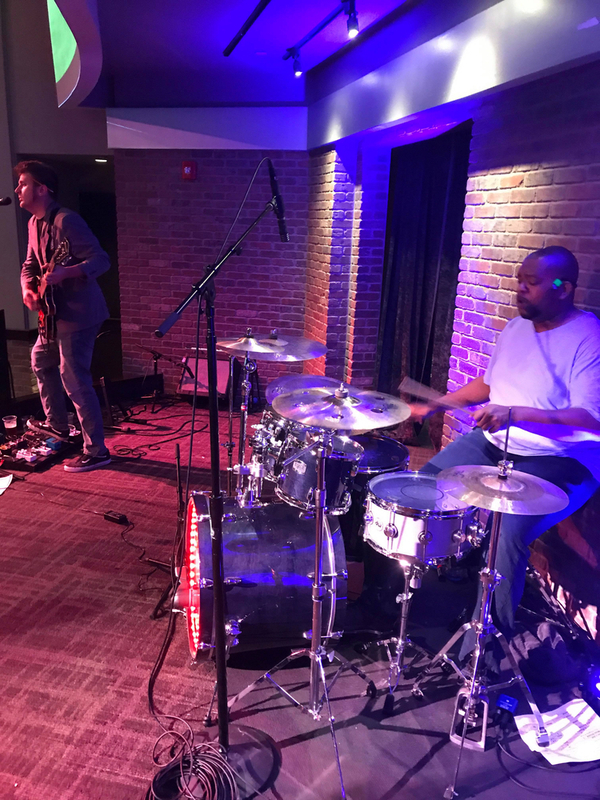 Band to Join, Vocalist - Bass, Vocalist - Baritone, Vocalist - Tenor, Vocalist - Soprano, Rhythm Guitar, Lead Guitar, Acoustic Guitar, Bass Guitar, Other Percussion, Keyboard, Piano, Background Singer, Vocalist - Alto. I have been a Percussionist/Drummer for 20 years and have a background in concert and marching percussion. Currently I primarily play for my church in Glen Burnie and have been doing so for 15 yrs. 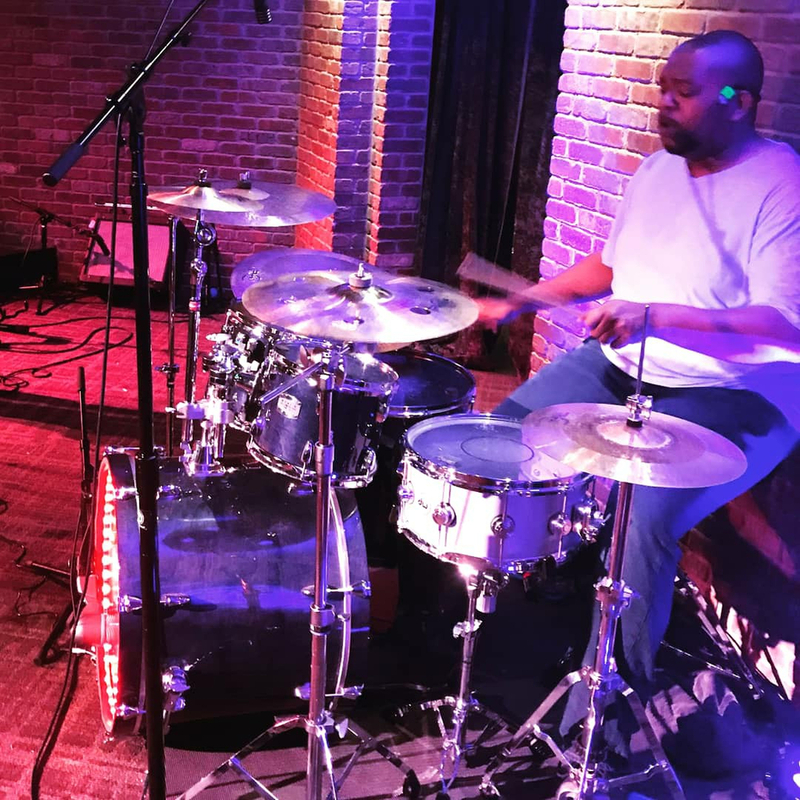 I have sat in on a few gigs in the past year in Baltimore City playing hand percussion with local artists and have done a gig with my church playing drums for a charity event. I have also played 3 yrs with the Baltimore Ravens Marching Band. 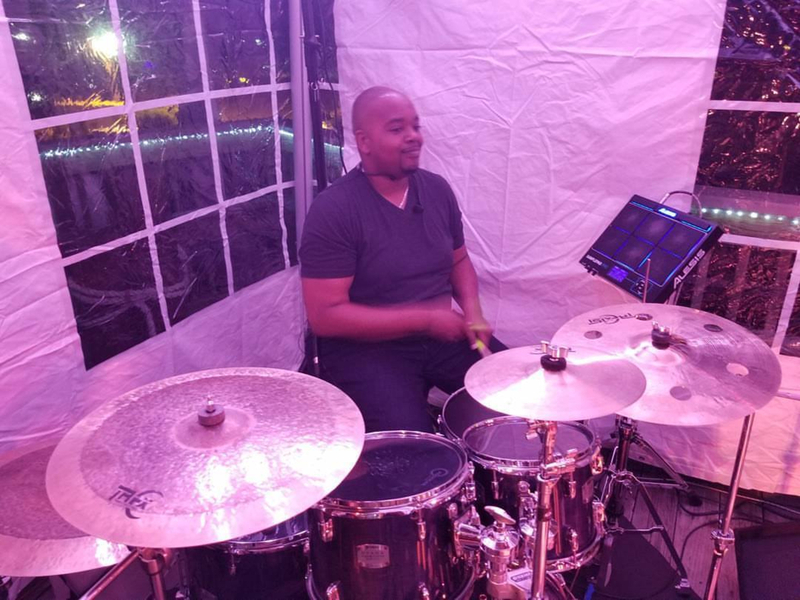 With my experience playing in concert, marching, jazz and orchestra ensembles, I am good at using my skills to bring different musical aspects and techniques into my playing. 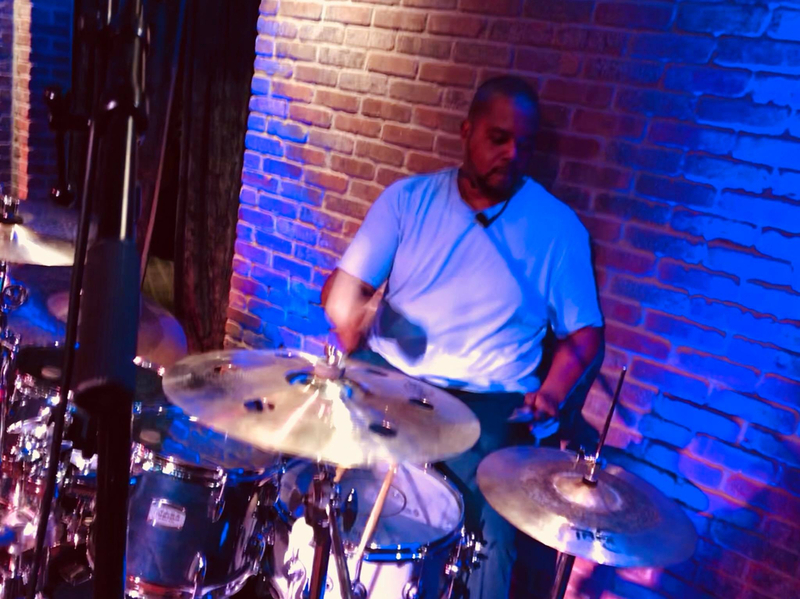 Currently I am looking to join other musicians in playing in Baltimore City or around Maryland. 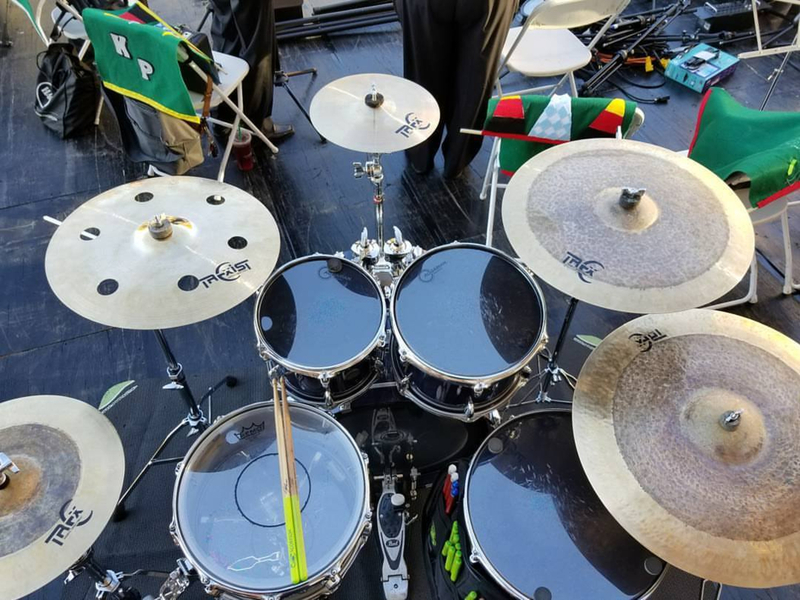 **Currently I use all equipment above at my church except the B8 Ride but I do tend to switch out cymbals depending upon what I am playing. If I am playing out, I would have a smaller set up depending upon space at the venue. The last uploaded pic would be my set up for a smaller venue.